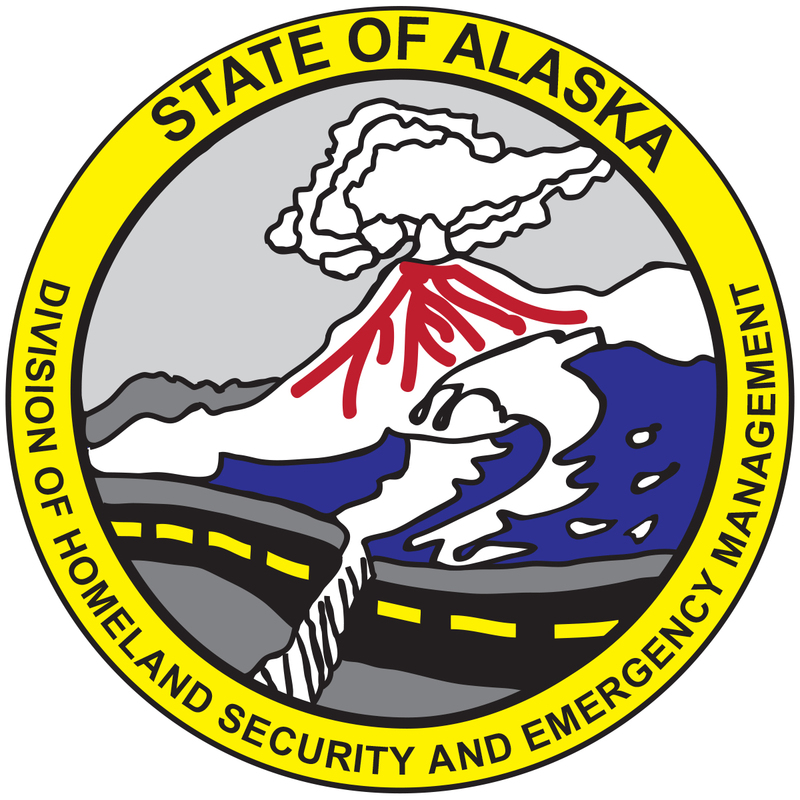 The State of Alaska Division of Homeland Security and Emergency Management is interested in understanding how well FEMA's emergency alerts are received by cell phones in Alaska. Please answer the following questions regarding FEMA's Thursday September 20, 2018 10:18 am test of the Presidential Alert. * 1. Did you receive the Presidential Alert test message on your cell phone? * 2. What zip code, town, or location were you in when the alert was sent? * 3. Who is your cell phone carrier? * 4. What model (brand and model number) of cell phone do you have?